The Coexist Prize, worth $100,000 (£60,000), will honour an unsung hero who has made an exceptional contribution to building bridges between people of different faiths. 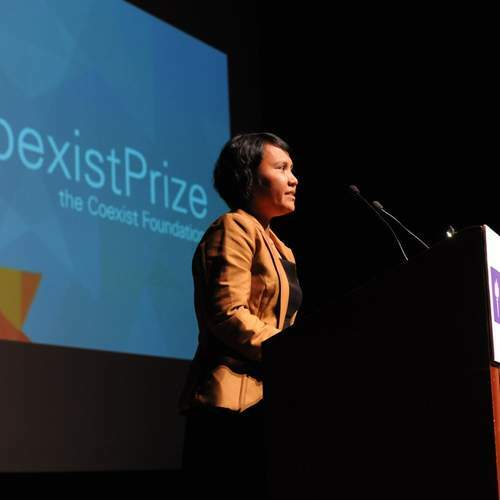 The Coexist Foundation is proud to announce the launch of the Coexist Prize. 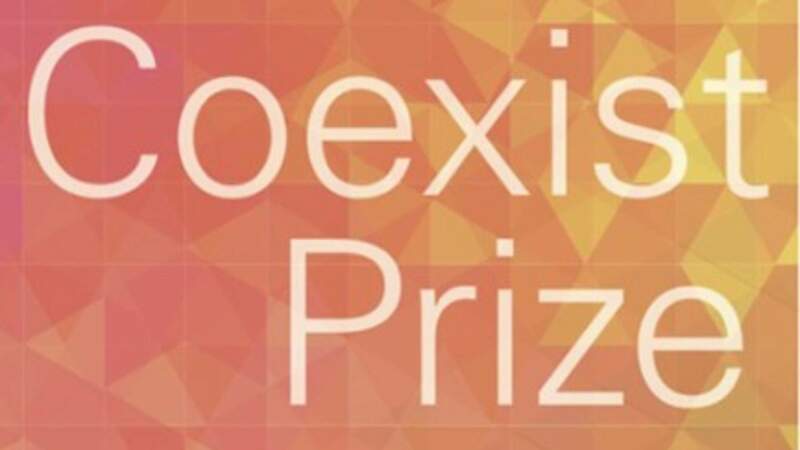 The Coexist Prize, worth $100,000 (£60,000), will honour an unsung hero who has made an exceptional contribution to building bridges between people of different faiths. We often hear religion blamed for so much of the conflict and extremism around us, but rarely are people of faith honoured for the work they do in trying to create communities in which we can all flourish, without fear or prejudice. Coexist wants to celebrate the positive role religion plays in the lives of so many people in the world and tell the most powerful stories so that they can be an inspiration and example for others. The Coexist Prize, worth $100,000, will honour an unsung hero who has made an exceptional contribution to building bridges between people of different faiths, who have shown courage and imagination beyond their day to day responsibilities and effected change that will leave a lasting impact in their society and beyond. Two runners up awards worth $10,000 will also be presented at a special press event streamed live around the world, at a prestigious venue in New York in early 2012. The Coexist Prize builds on the work of Coexist to improve understanding between Jews, Christians and Muslims, and between these religions and others, through education, dialogue and research. The prize is provided not only as recognition, but also as a contribution to further the impact that the recipients are making in society through the projects and organisations with which they work.